If you want to upgrade your Android then flashing a Custom ROM is the best idea as Samsung is not going to release any updates for J3. 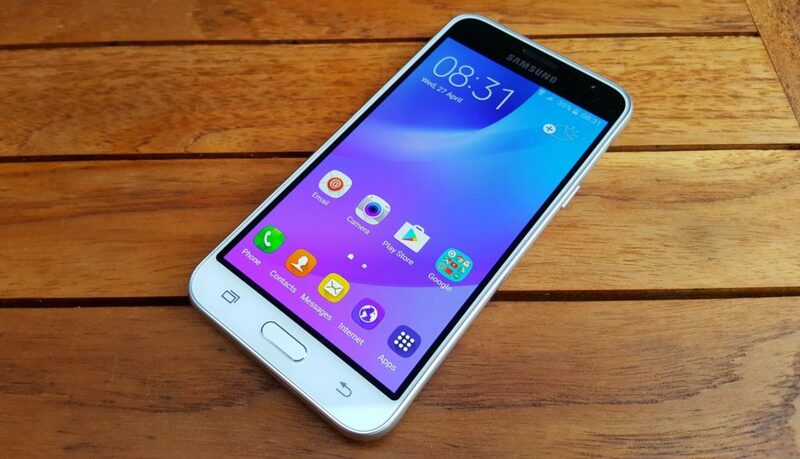 This Post is about the best Custom ROMs for Samsung Galaxy J3. I have selected 6 Custom ROMs based on their Stability, features, and Userbase. 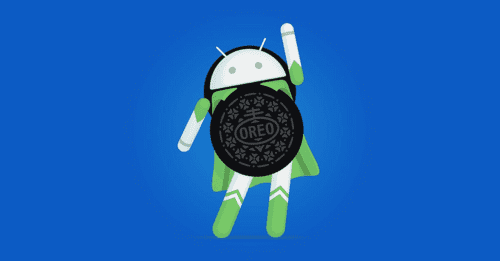 You need a Custom Recovery on your device to flash any Custom ROM, Read the Guide here. LineagOS is one of the best Custom ROMs for Samsung Galaxy J3. It gives a Stock Android Interface with extra customization of many elements like Status bar, notification, lock screens etc. It is one the best Android Nougat ROM for Samsung J5 and is still in Beta state, but it can be used as a Daily driver. Resurrection Remix is a mixture of many Custom ROMs. It is made by handpicking features from other ROMs and is most Customizable Custom ROMs in the whole game of ROMs. OctOS is a Custom ROM which keeps the Vanilla Android UI but gives a lot of Customization at the same time. It is based on LineageOS. 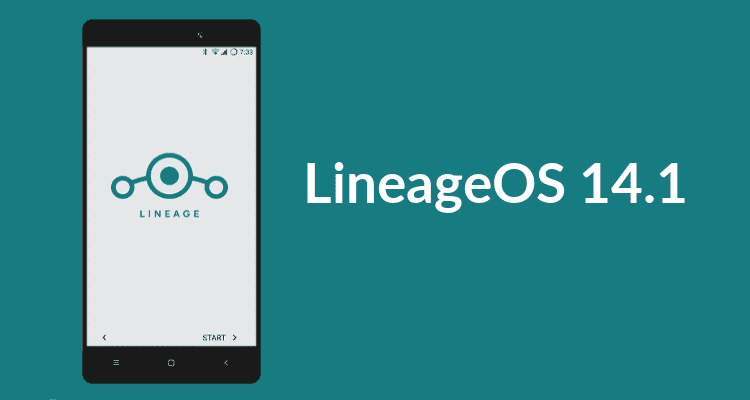 LineageOS 13 is based on Older Android Marshmallow but it is more Stable than the new one. Although there are no more updates, but the ROM is already have been optimized so if you want a bugless ROM then go for this one. DoTOS is a ROM which is made for Performance and Stability. The Settings and QS Panel is customized a little bit and the overall ROM is quite smooth. But this ROM is still in Beta State and developer is working on it so expect a Stable version very soon. Pixel Experience is in the last spot in best custom ROMs for Samsung Galaxy j3 list. It is a Custom ROM which is based on AOSP and gives all Stock Android UI and features. But as the name suggests, it includes Google Pixel Launcher, icons, wallpaper and all other Pixel stuff. The UI is very close to the Google Pixel UI. So, these are the Best Custom ROMs for Samsung Galaxy J3. Before flashing any ROM, always Check the XDA thread of the ROM to know more about the ROM. And Dont Forget to mention your Favorite ROM in the Comment Section. For me, The best custom rom for Samsung j3 is Resurrection Remix. It offers a lot of Option to customize things.